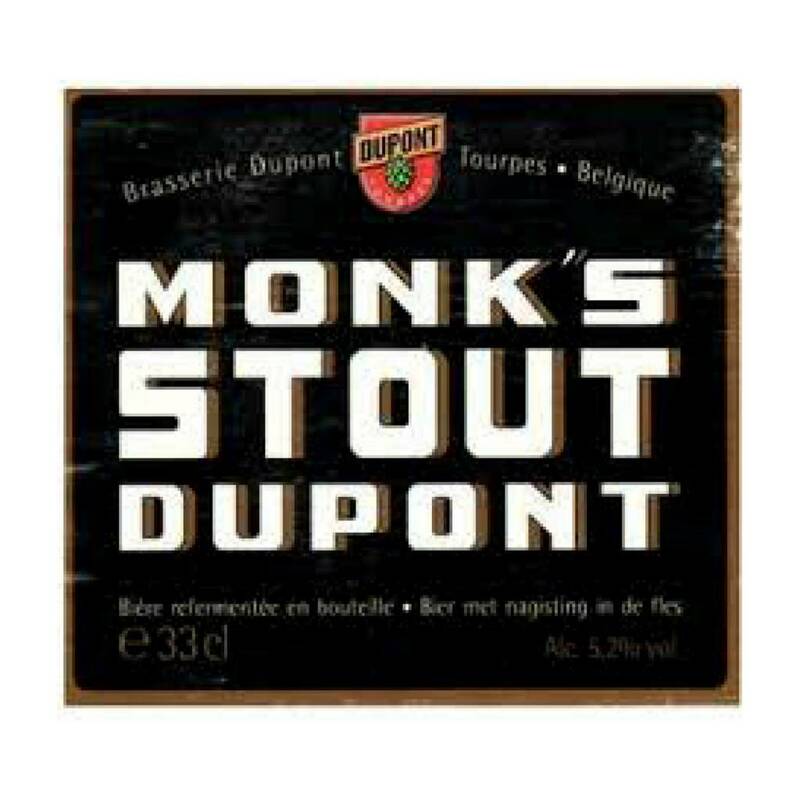 "Monk’s Stout has an intense black coffee aroma with a fine bitterness. It is light, almost astringent, on the tongue—like strong iced espresso. It finishes with deep roasted (almost charred) malt that is bracing and refreshing without the slightest trace of heaviness. 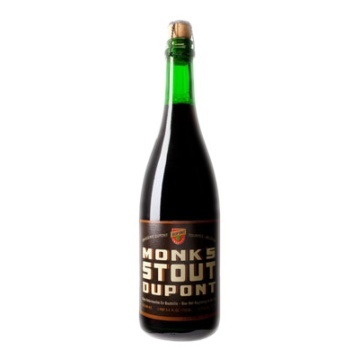 Stout lovers expecting a gentler roasted malt quality or a sweet lactose roundness that lingers on the palate will find Monk’s Stout surprising, if not challenging. 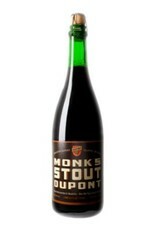 But for those who have always found Stouts flavorful but not sufficiently quenching, who like roasted malt, but not the lingering, oftentimes coating, mouth feel, now have a Stout to call our own. 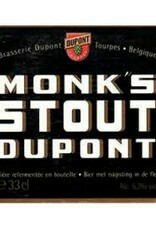 Monk’s Stout — without a doubt a truly Belgian kind of Stout."